Fitness trackers are one of the year’s big health trends, and the Fitbit Zip is the perfect introduction. 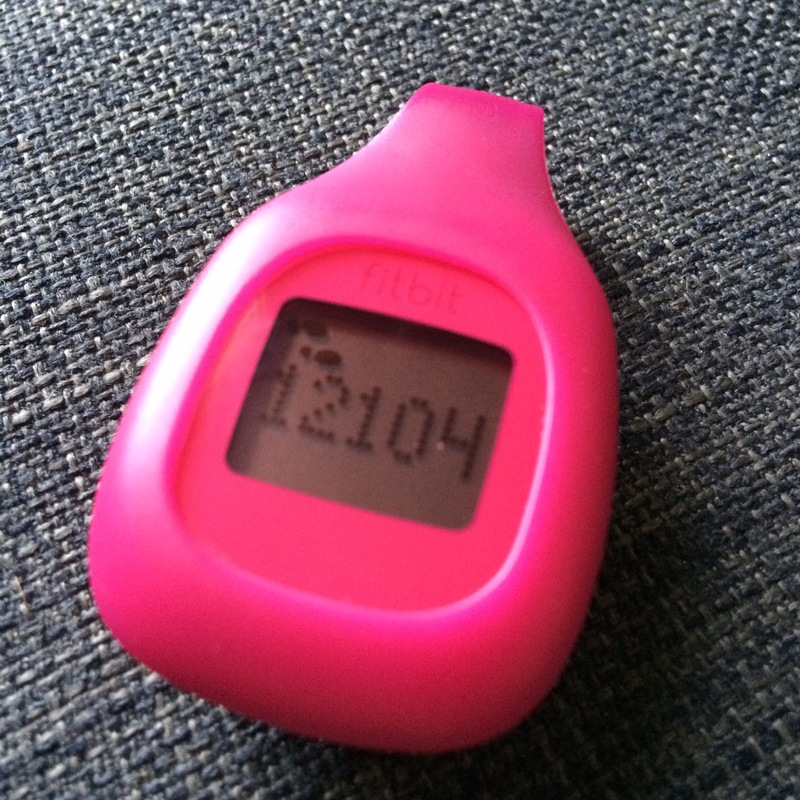 The Zip is one of the cheapest trackers at around £45. It’s a small tamagotchi type device, which comes with a rubber clip so you can wear it under your clothes rather than flaunting a wristband. Primarily the Zip is all about steps. It counts these and calculates mileage and calorie burn, based on your height and weight. There’s also an emoji which gets happier the more active you are. You can sync your Zip to most newer mobile devices via Bluetooth. 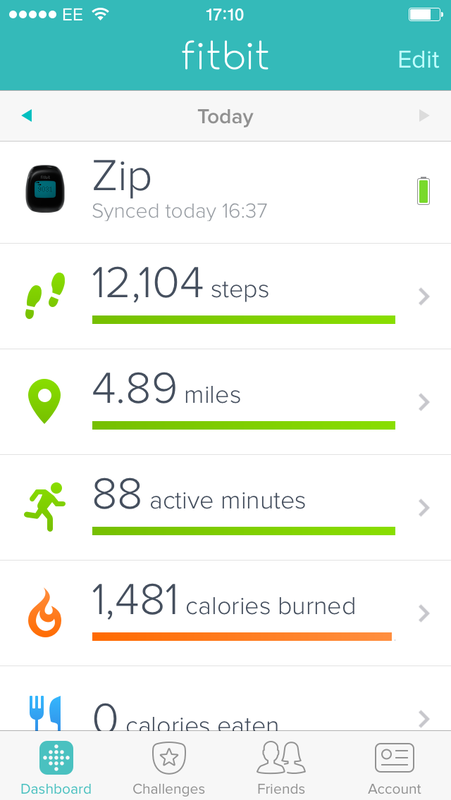 The free app is where the tracker comes into its own – showing you your performance over time and letting you enter challenges with Fitbit-owning friends. You can log food, exercise and water intake as with most fitness apps. So why buy a tracker rather than use a free app? The beauty of a wearable is that it’s with you all the time, logging every step without relying on you taking your phone everywhere. I’ve had my Zip for almost a year, and it’s definitely encouraged me to be more active. It’s small size, well-designed app and long battery life (6 months) all make the Fitbit Zip a great choice if you’re looking to take your first step into tracking. As soon as you walk out on to the hardwood floors of Copenhagen Airport, you know you’re in a city which takes aesthetics very seriously. Design is a way of life for the Danes and is central to Copenhagen’s appeal. You’ll find a chic cafe on every corner, everything stylish from the minimalist interiors to the neutral clothes of the clientele. It’s a city without superfluous details, where your mug comes without a handle and your sandwich without a top. A new generation of Danes are reinventing their cuisine, led by the so-called world’s best restaurant, Noma. If your budget is more modest, you can still eat with the locals. 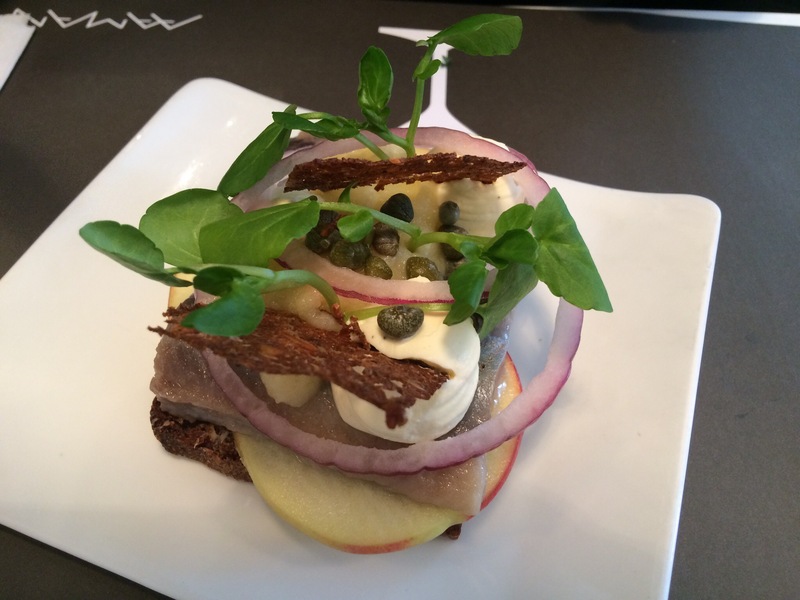 Try the coffee at Emmerys and award-winning modern smørrebrød at Aamanns. Copenhagen has something for everyone when it comes to sites. There’s a royal palace almost at the end of every street – pack a pair of trainers and you can see them all on foot in a weekend. 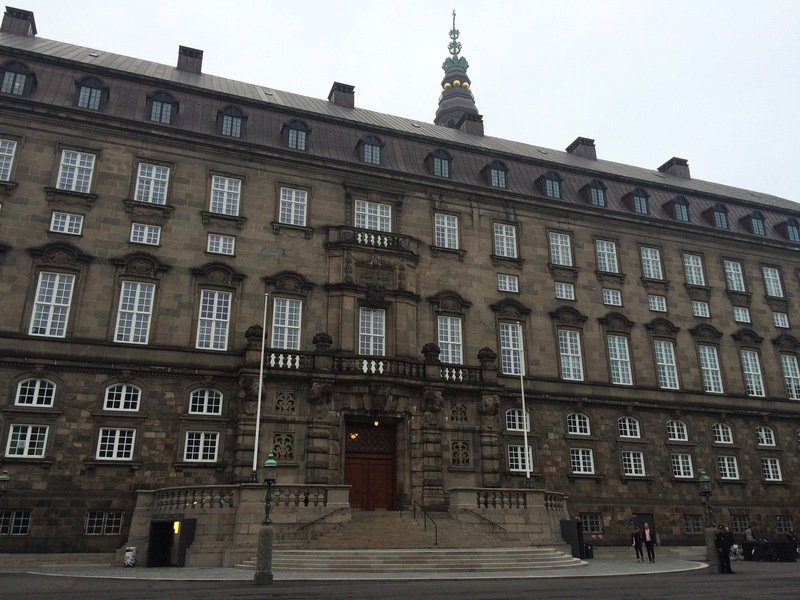 Culture vultures can indulge in everything from opera to Nordic noir tours (or just power walk around Christiansborg for a bit pretending you’re Birgitte Nyborg). As in most European capitals you’ll pay over the odds for everything from your coffee to your hotel room – and the fact you get nearly ten kroner to a pound makes those prices look even more eye watering than they are. But you might find a few days living like the world’s happiest people isn’t a bad investment.